Mailing Address 203 Bridge St. Prior to a career in Real Estate, Loren spent 20 years in Lower Michigan as a successful business owner. Retired before he was 50, he and his family moved north to their summer retreat in Charlevoix. 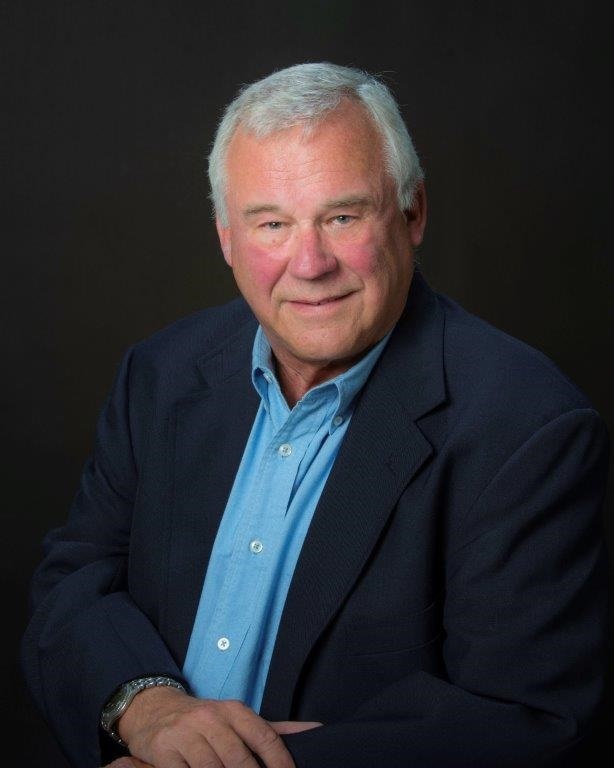 A member of the Million Dollar Club each year he has been a Realtor, Loren is now involved in his own development projects, including The Enclave, a condominium community at the Charlevoix Country Club. Additionally, Loren is active in his community. Most recently, he founded The Charlevoix Club. This organization was formed to raise and distribute charitable monetary funds through its membership for the sole purpose of promoting and supporting charitable and educational needs throughout Charlevoix County and its surrounding communities. Personally, Loren and his wife are the proud grandparents of three granddaughters and one grandson. His two daughters and their husbands also call Charlevoix Country Club home. Truthfulness in statements and advertising; and non-interference in exclusive relationships that other REALTORSÂ® have with their clients.